Speaking to Eurogamer in an interview, design lead Lars Bakken and COO Pete Parsons reiterated their reasons why, despite rumors of a PC release circulating for some time now, Destiny will not be coming to the Windows platform on release. 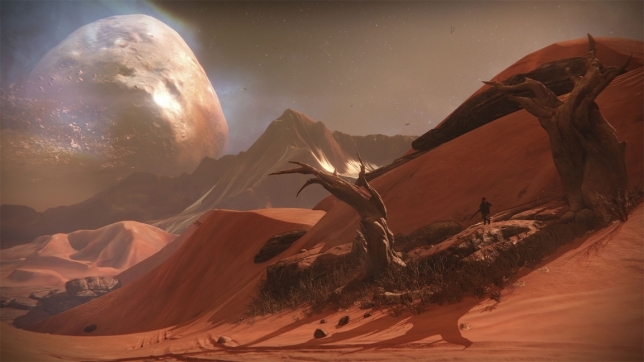 With the game's release fast approaching, many PC gamers are sure to hope that Bungie does indeed get it right, so that they may too experience the far-flung future as Bungie envisions it, once more. It's OK, we have stuff like Revelations 2012 and Day One: Garry's Incident to keep us occupied for the time being.